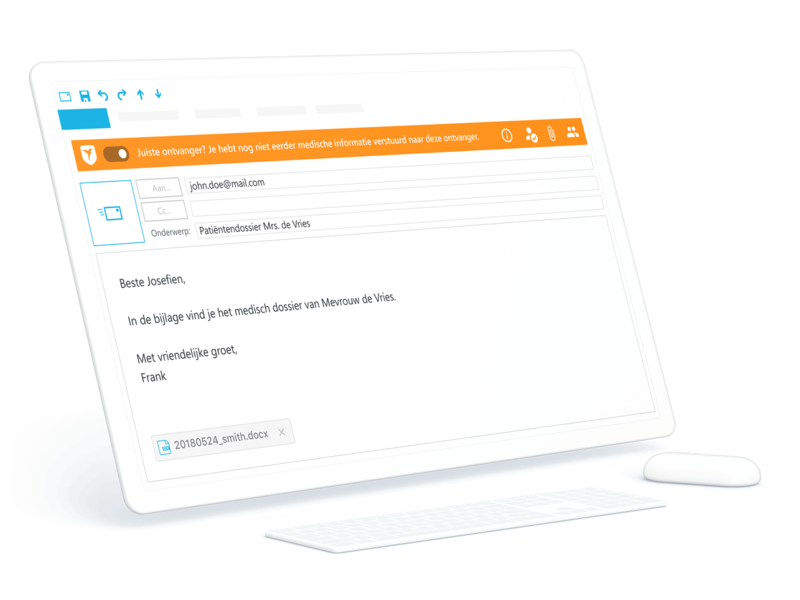 How to easily and securely communicate through Outlook and the ZIVVER app. You can at any time during the demo (45 minutes) ask your questions to the expert. Sign up and we will contact you with all the necessary information.